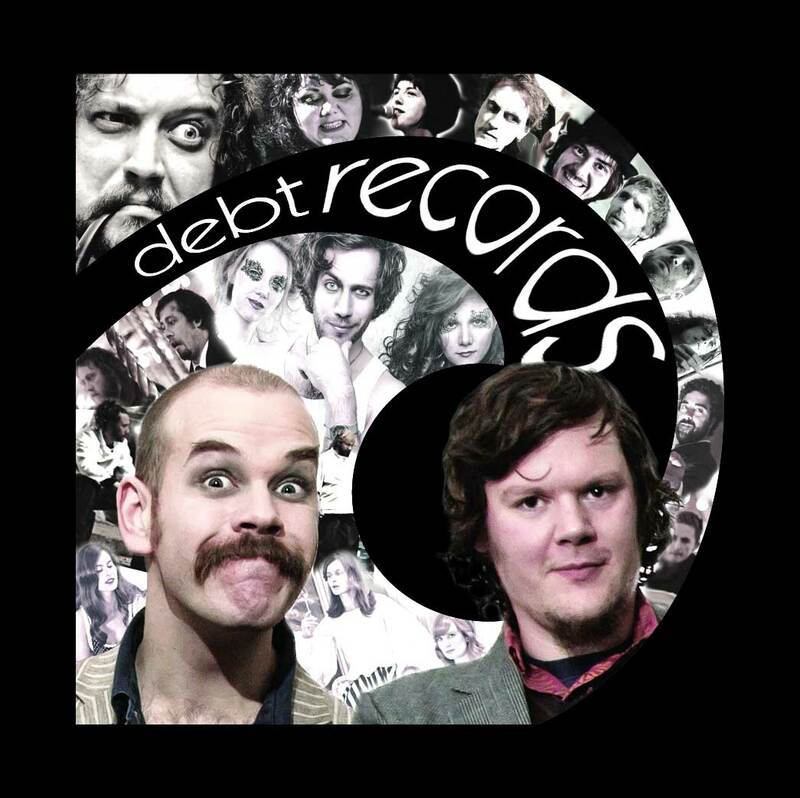 The weekly Debt Records Radio Show on Fab Radio International will this year be moving from our existing 11pm Monday time slot to the altogether more civilised time of 7pm (still on Mondays). We’ll miss the freedom of the graveyard shift, but it’s time to take this thing PRIME-TIME! You can listen to old episodes on our Mixcloud site.